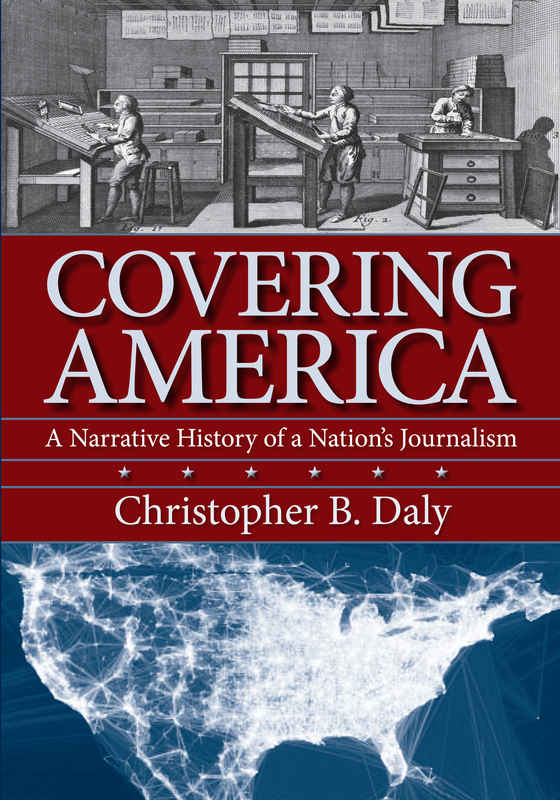 I was delighted to see this smart, informed review of Covering America on the Nieman site. It was written by Dan Kennedy, a professor of journalism at Northeastern who is also widely known for his blogging, his columns in the Guardian (UK), and his regular weekly appearances on the PBS media-criticism program “Beat the Press.” As an author, I must say it is seriously gratifying to have a book reviewed by someone who really knows the field. I was glad to see Dan pick up on the theme of the changing business model for journalism. That’s what makes me so optimistic about the future of news.